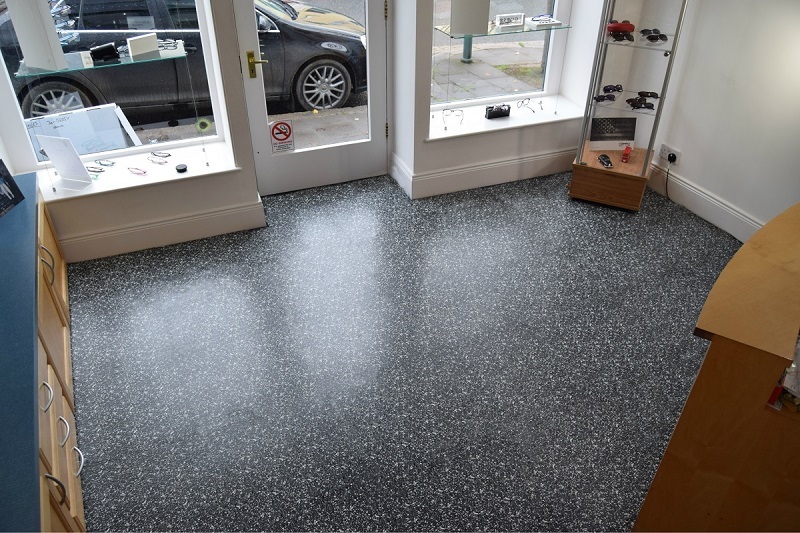 The stunning Granite collection provides an elegant and contemporary design feature for commercial and domestic flooring. Both easily laid and durable, these tiles are created to reflect the strength and visual beauty that natural Granite possesses. 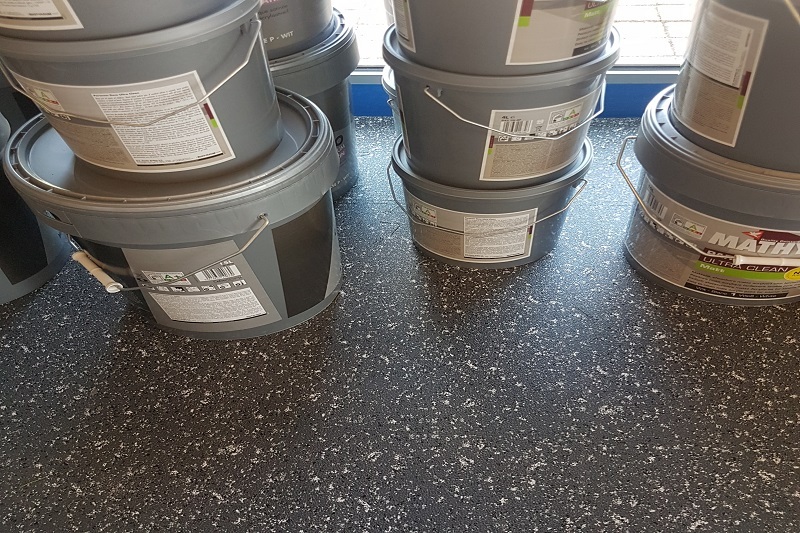 These tiles are the perfect alternative to traditional ceramic and stone tiled flooring. 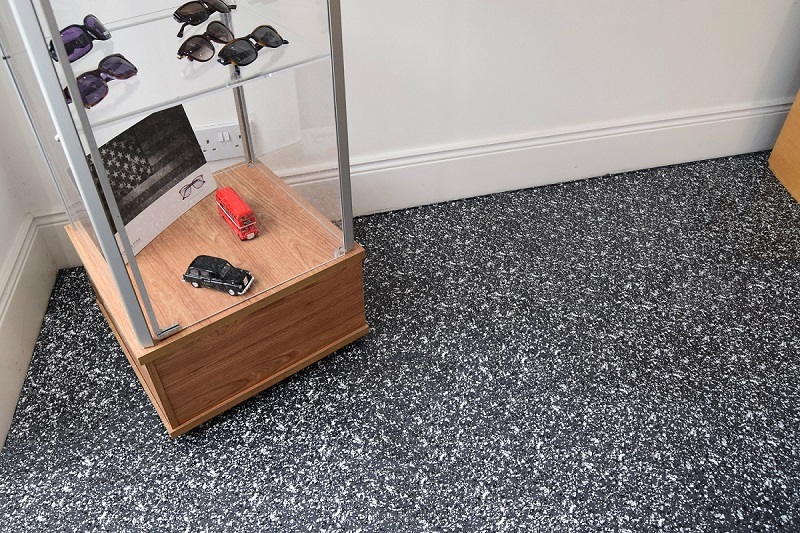 Granite is our new premium range of flooring which had been designed to look like traditional stone tiles, however with all the added benefits associated with Flexi-Tile products. 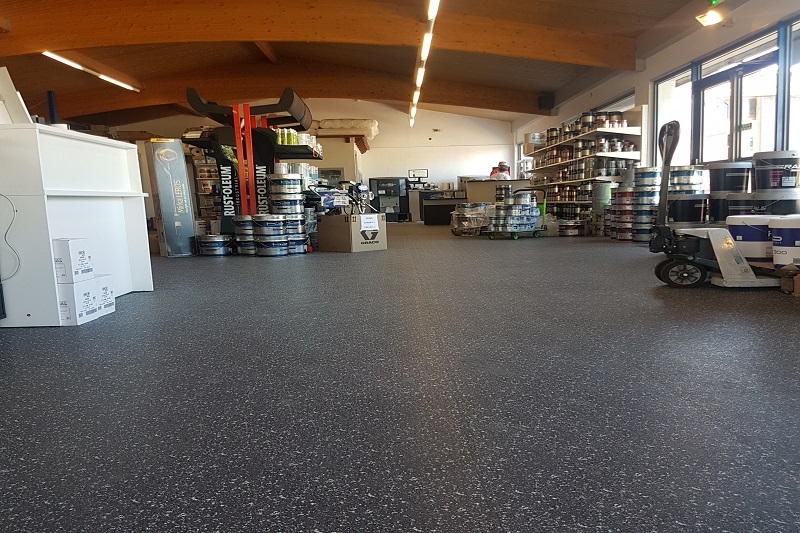 Like other Flexi-Tile flooring, the Granite range is specially designed so it can be installed on damaged, cracked and damp concrete/epoxy surfaces. 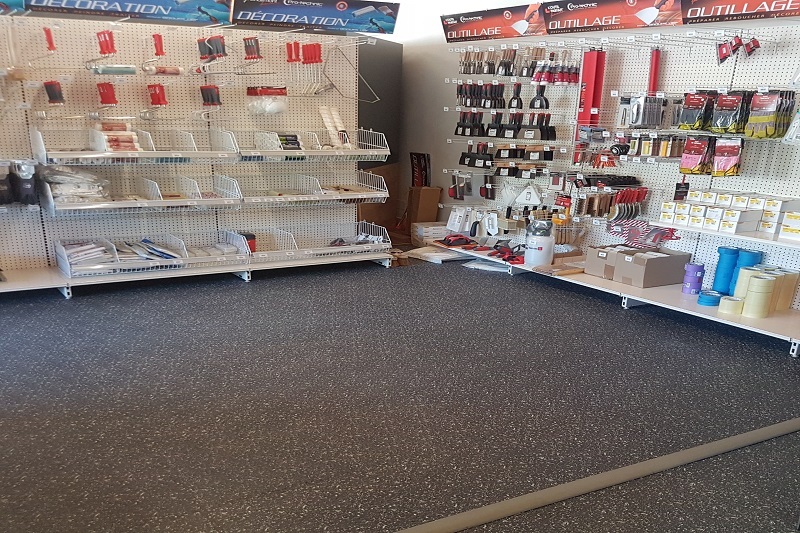 With minimal sub-floor preparation, the unique loose lay system means the Flexi-Tile Standard is quick and easy to install, with minimal downtime in comparison to other flooring types. 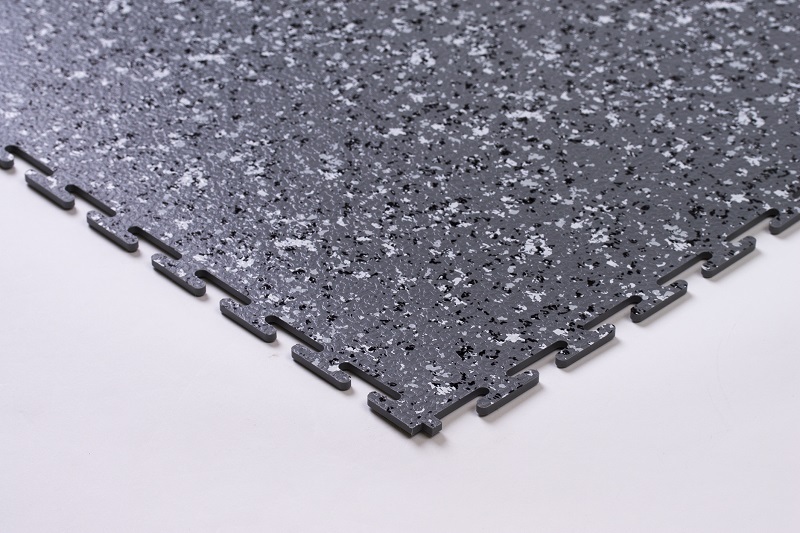 The Granite range is an affordable and attractive alternative to the real thing. With added comfort and insulation properties, the Granite tile is our premium option that will give your chosen area a touch of class and added style. 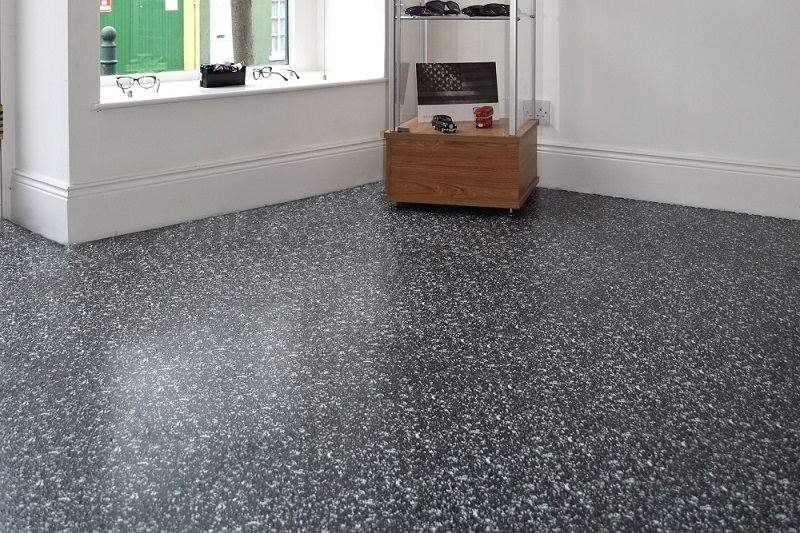 All Flexi-Tile flooring can be simply installed by you! Find out how easy it is by watching our quick installation video!